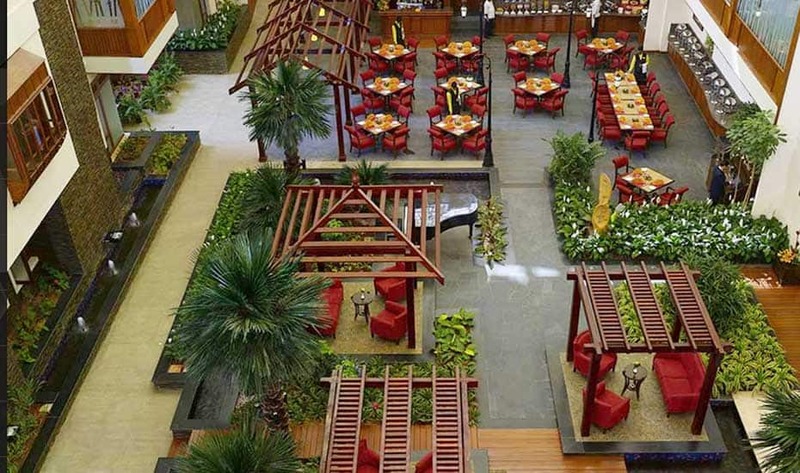 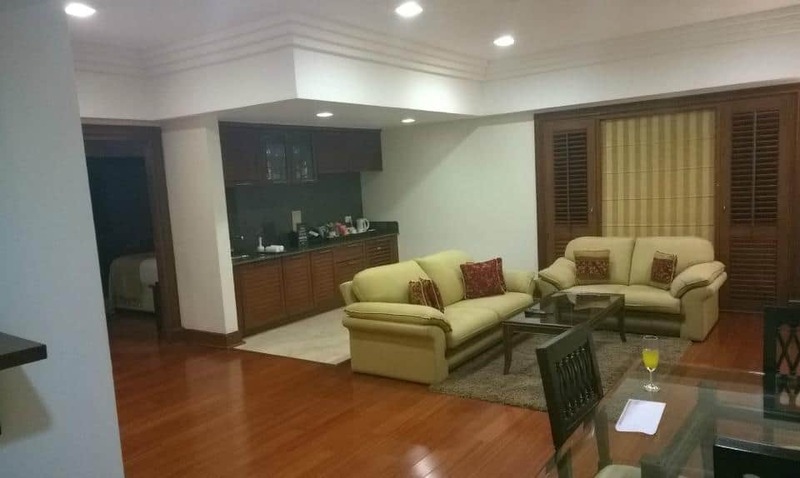 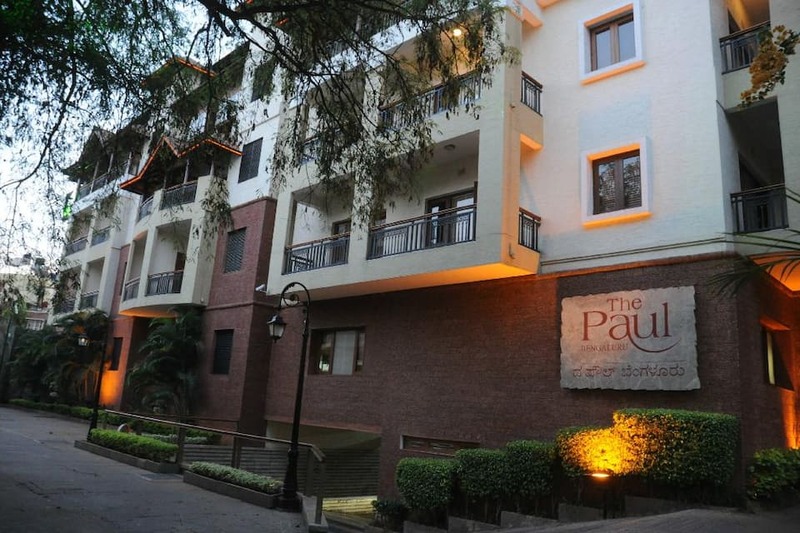 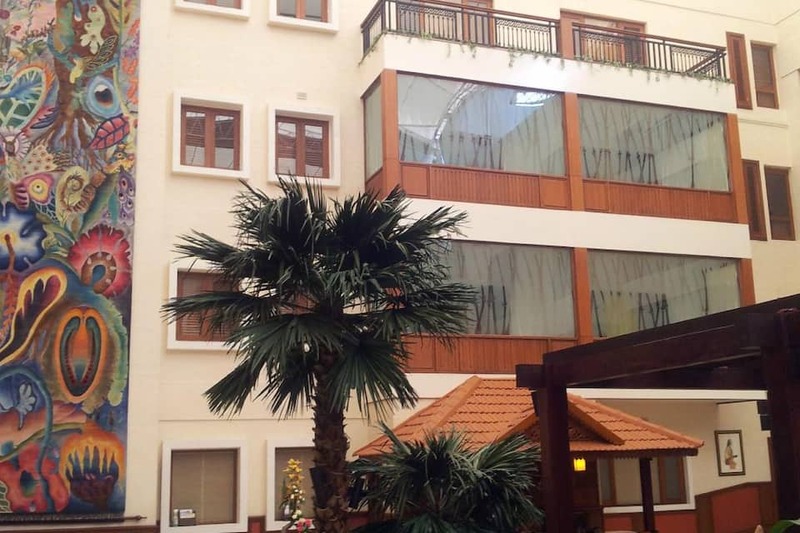 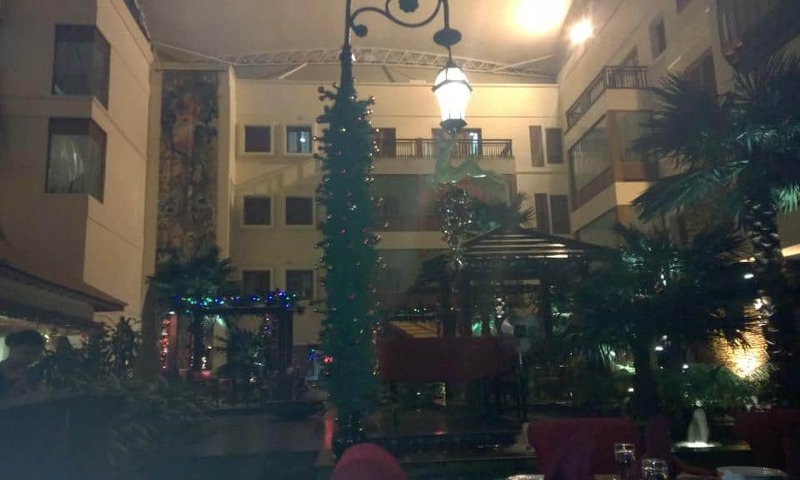 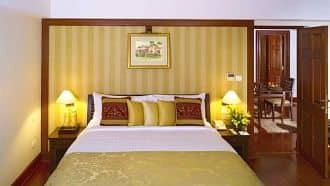 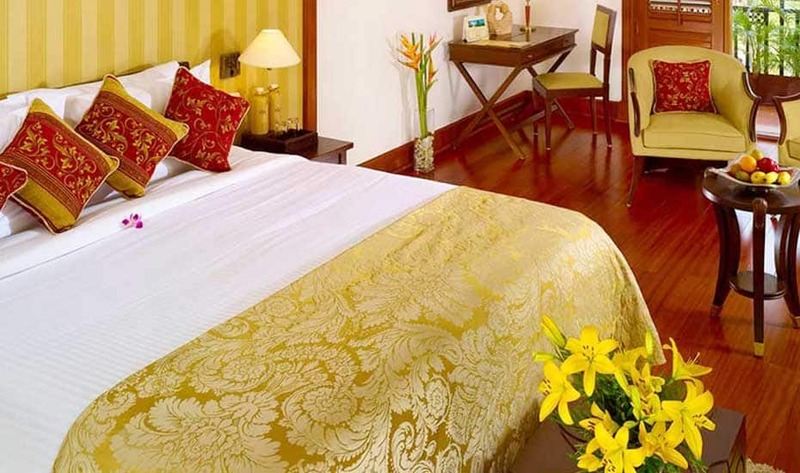 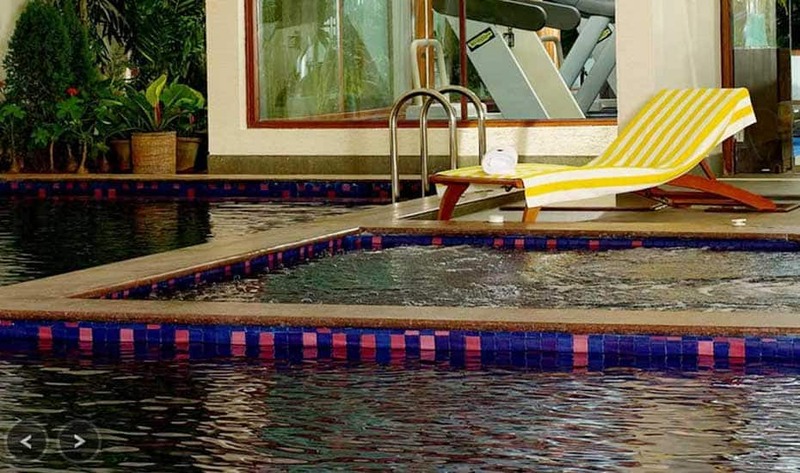 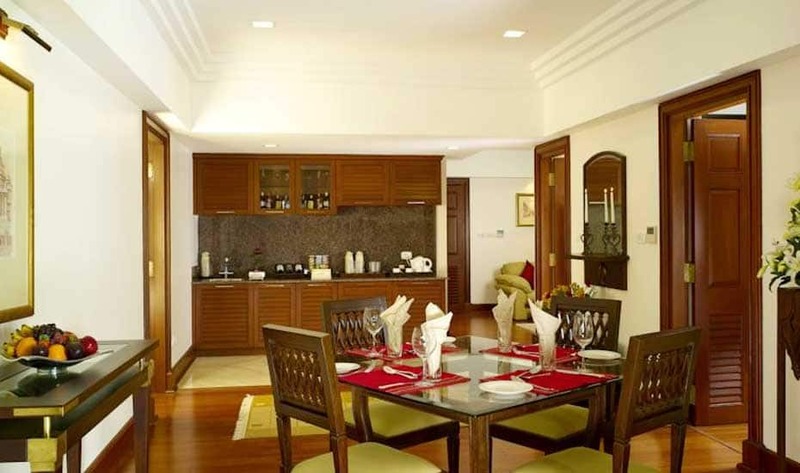 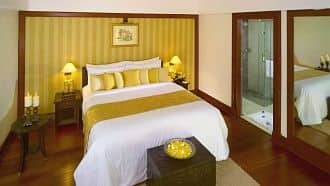 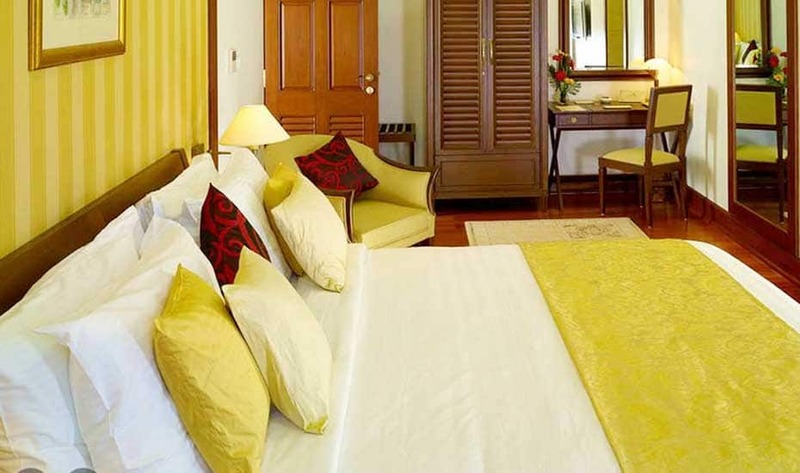 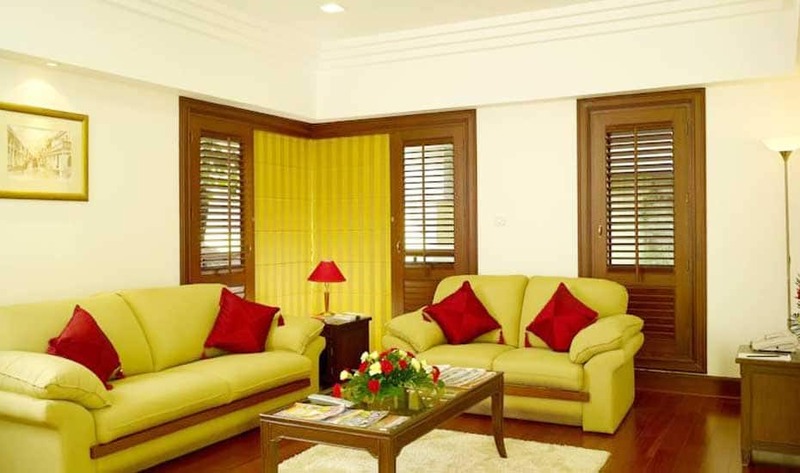 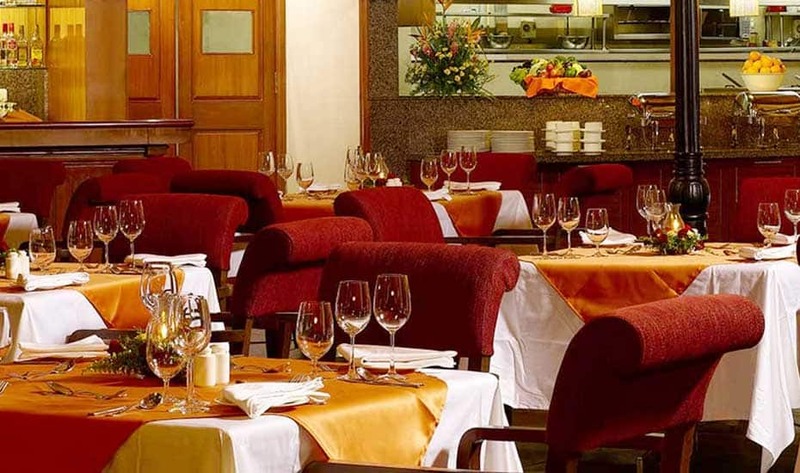 The Paul Bangalore hotel is a five star property which is situated at the Domlur in Bengaluru. 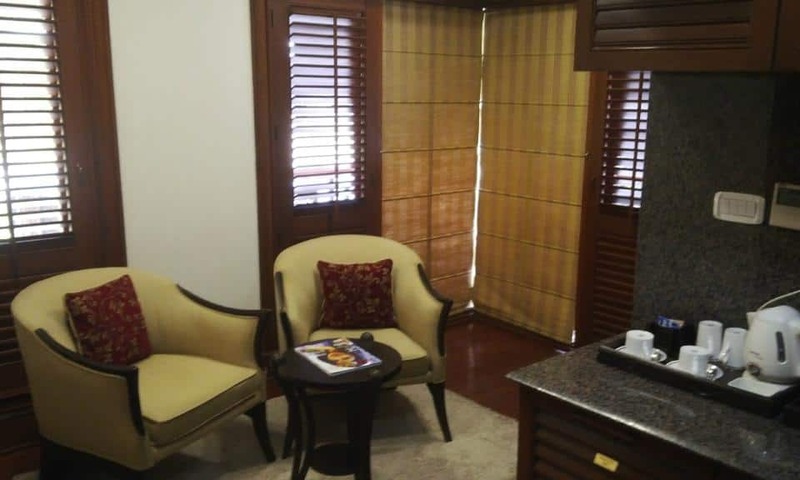 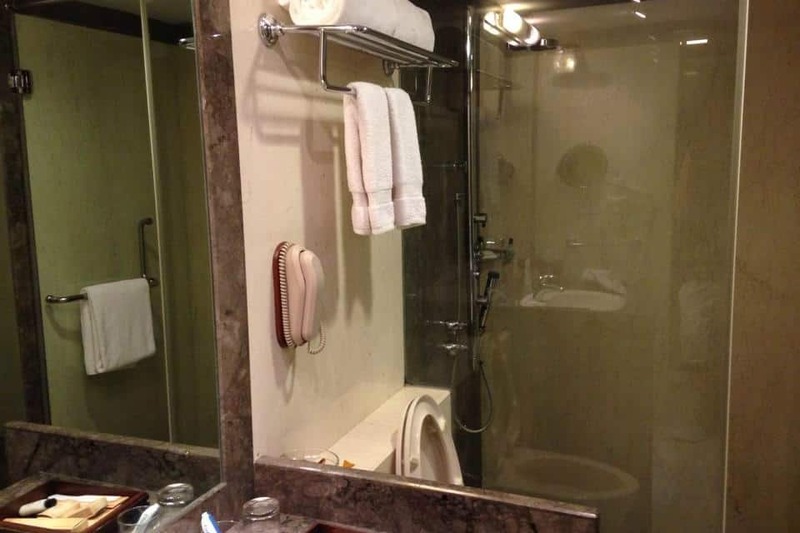 The hotel has 54 luxurious suites that feature modern amenities such as LCS TV, electronic safe, telephone and Wi-Fi Access. 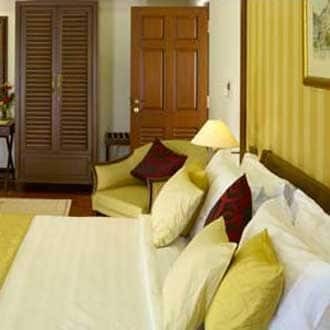 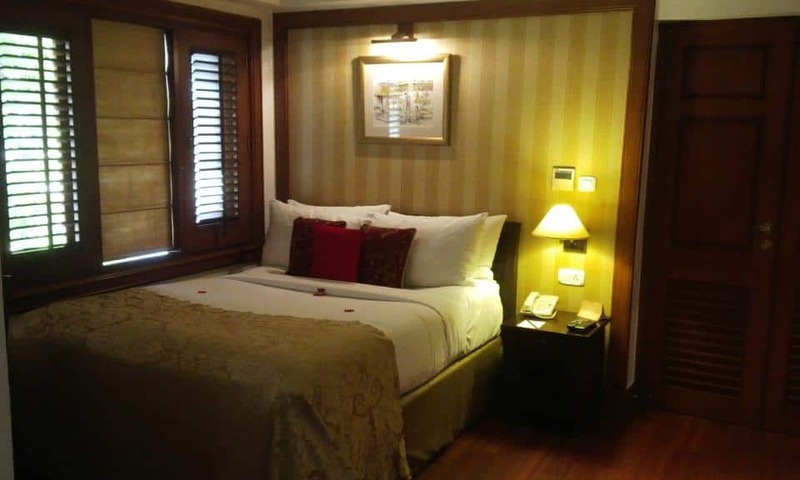 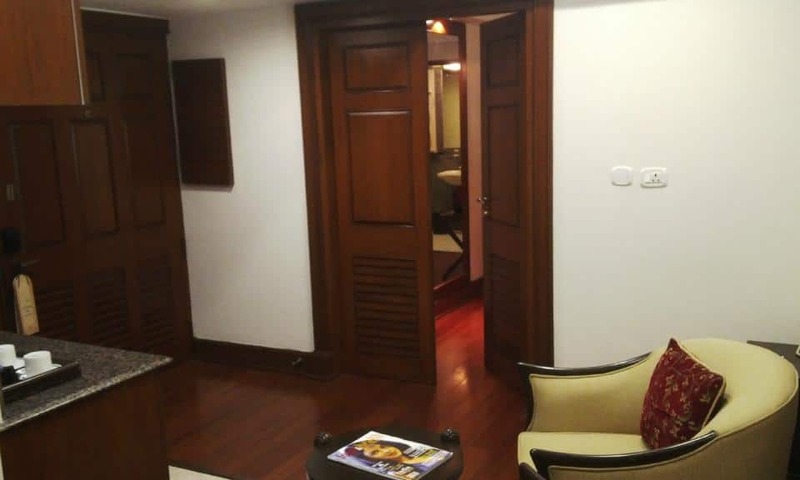 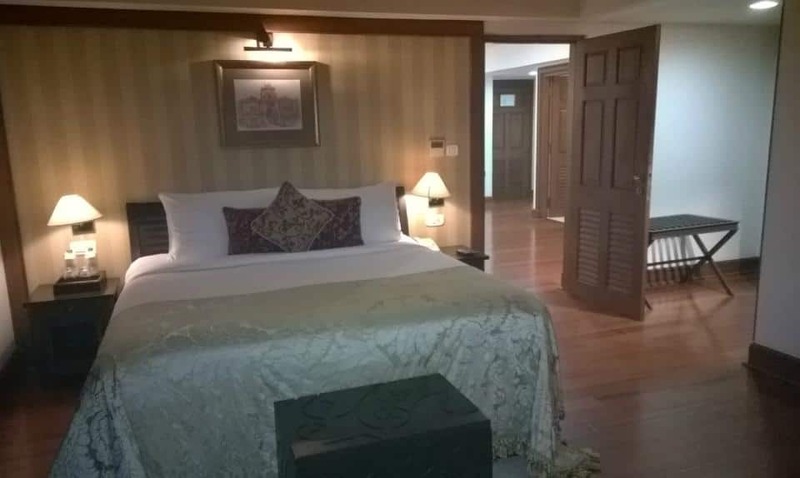 The rooms are decorated according to the taste of both leisure and business guests. 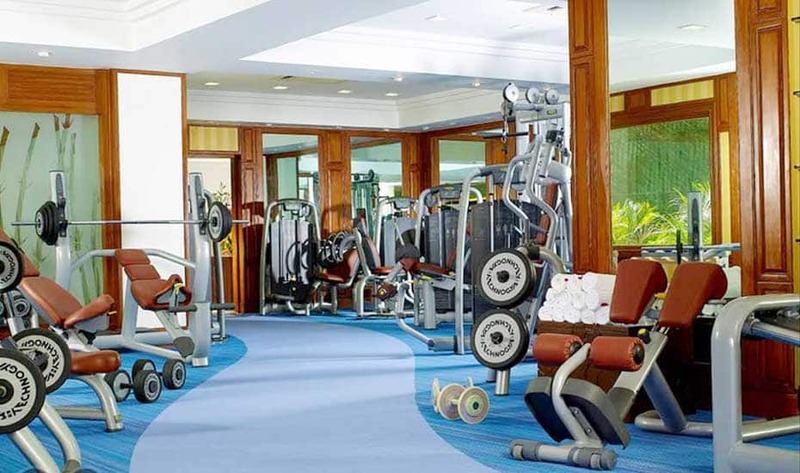 Guests can build some muscles at the on-site gymnasium – ‘Tonez’. 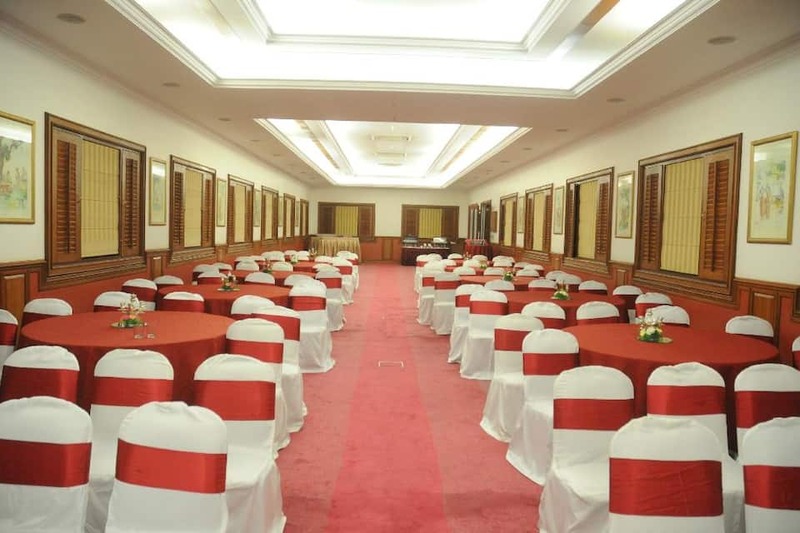 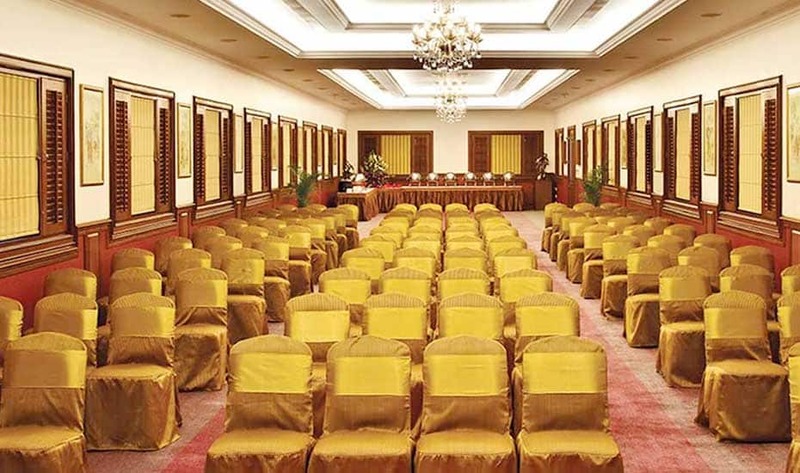 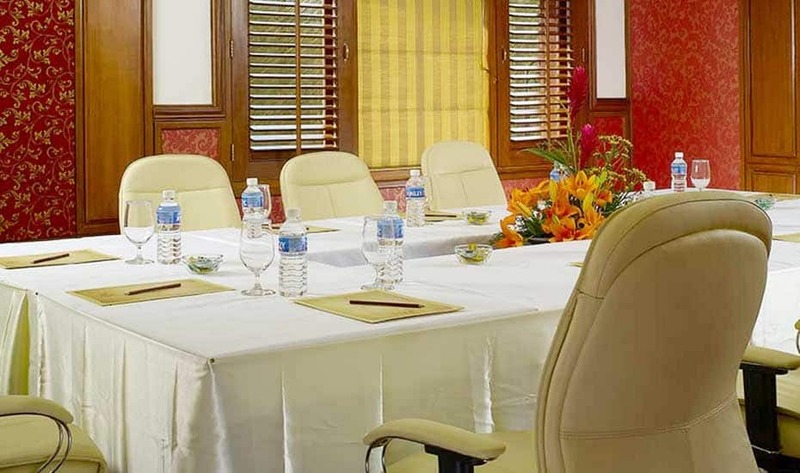 For hosting meetings, conference and seminars there is a conference / banquet hall. 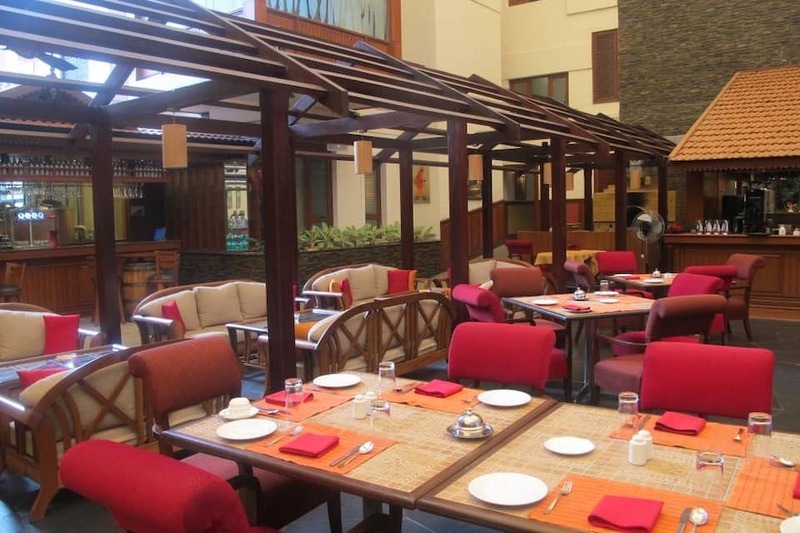 The on-site restaurant –‘The Sidewalk Café’ serves Indian, American and Italian delights. 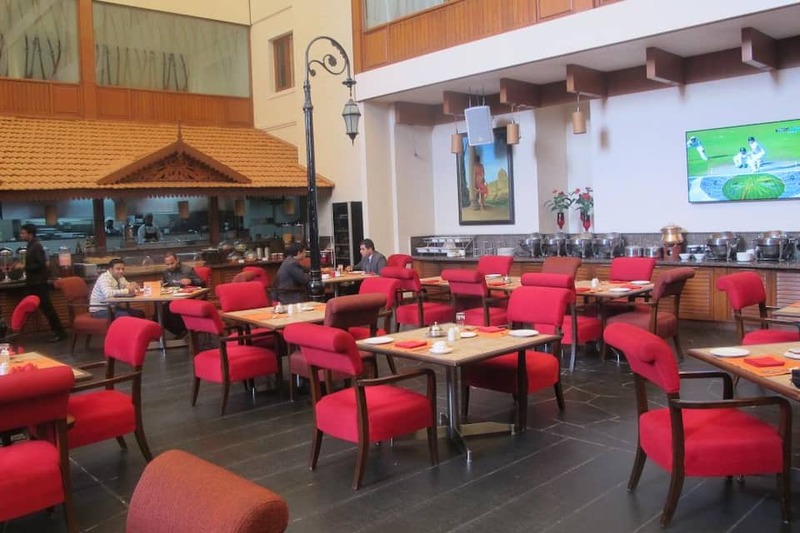 Another two on-site restaurants ‘Masala Dani and Vembanad’ serves delicious Mughlai and Coastal dishes.